LDH group BALLISTIK BOYZ will finally be making their long awaited major debut! Instead of the usual single route, the boys will releasing a full length studio album! The formation of the group was announced back in 2018, and was off to a very rocky start. 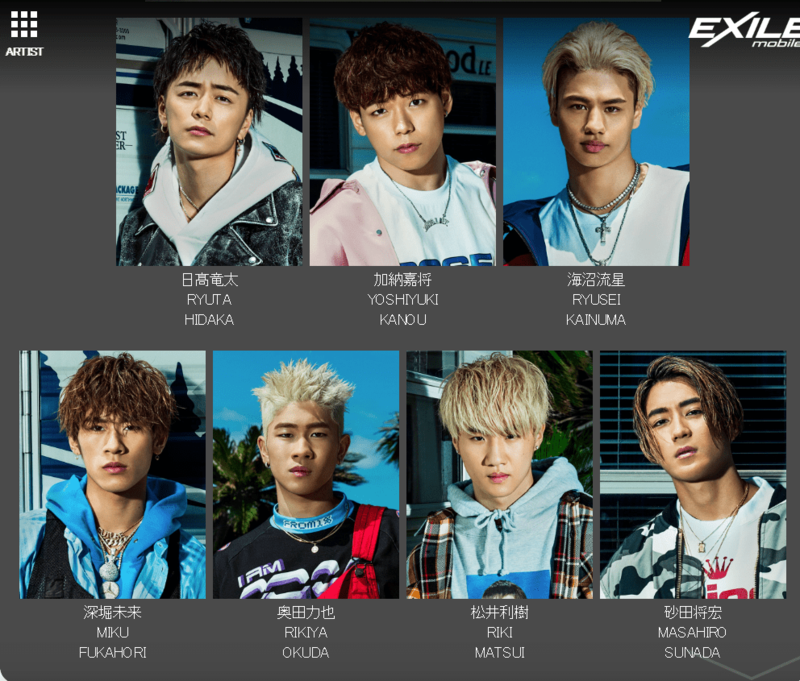 They were trashed online after being falsely accused of copying The post BALLISTIK BOYZ to debut in May 2019, watch MV for “TENHANE -1000%-“ appeared first on ARAMA! JAPAN.